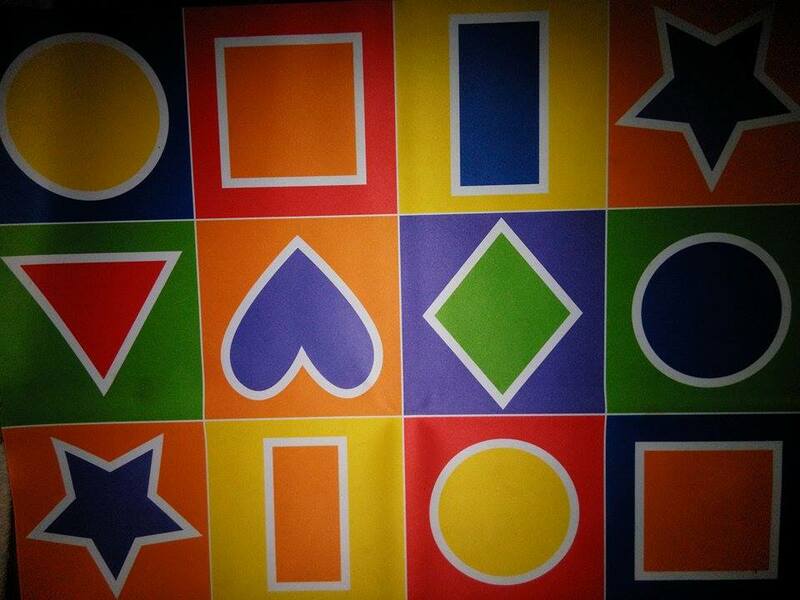 Understanding shapes helps children to develop the foundation needed for math and other academics. 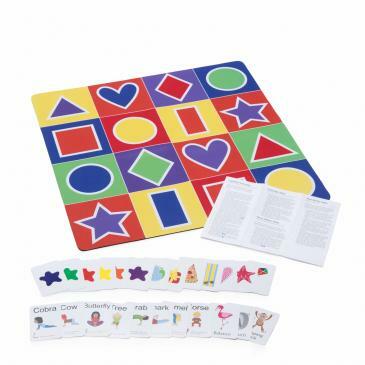 The shape-themed games provide children with opportunities to learn about matching, creative thinking, and problem solving. 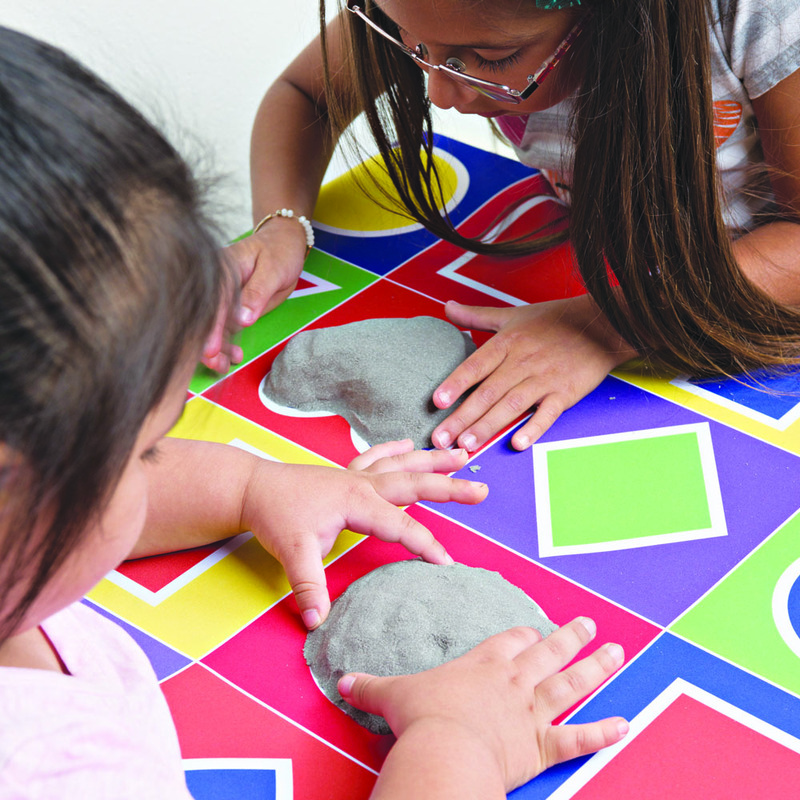 Beautiful soft surface is perfect for playtime and educational activities. Actual Mat size is 24" x 24" and is washable for easy clean up. 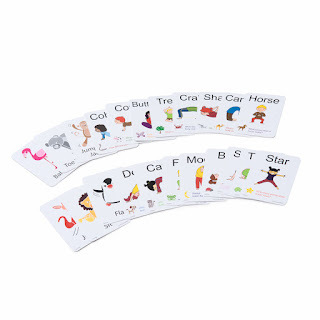 Includes 24 activity and yoga cards plus a guide with 20+ activity ideas. 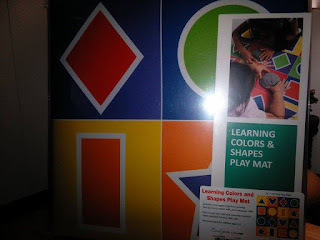 Mat lays flat on table or floor surface and folds easily for storage. Meets all safety standards set forth by the CPSIA 2008 and EN71. Product has been tested and is recommended for children ages 2- 5. Manufactured in the U.S.A. with imported materials. 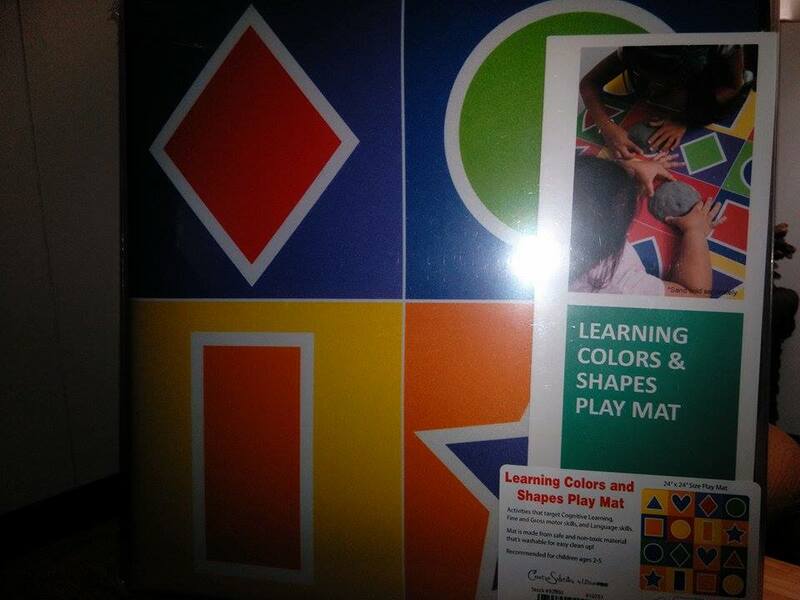 Having 3 little ones at home, I was excited to give them this Learning Colors and Shapes Play Mat. I love the material because it stays in place and the top side is nice and smooth for playing games, goo, play doh and finger tracing. 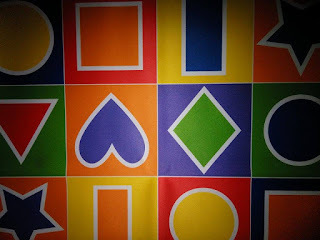 They love to play with the cards and make up their own games using the cards and the mat. 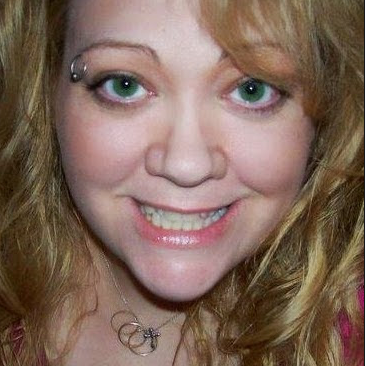 They also use a large die and play their own version of twister. I have seen them play with this mat ever since I got it and they use it in many many different ways. 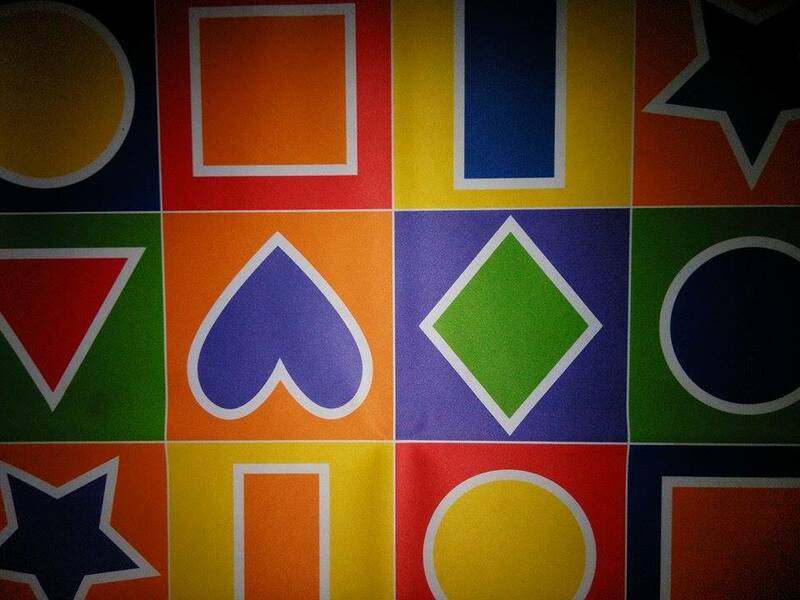 I think its a great addition to the play room. I like that it can easily fit on a table or on the floor, depending what they are playing. I love that the cards encourage them to be active and use their imaginations creating animals shapes and sounds with their bodies. This is a fun mat that I think any young child would enjoy.